Black Hole welcome Grammy nominated producer Andy Moor and his AVA Recordings to the distribution family. 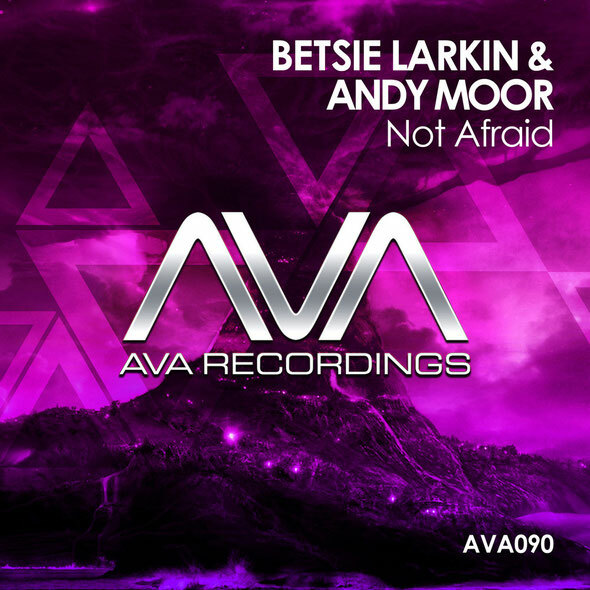 AVA Recordings enters its next chapter of growing the brand and its artists through new opportunities and releases from Andy Moor, Betsie Larkin, Somna, Jennifer Rene, Mike Saint-Jules, Roxanne Emery and more. 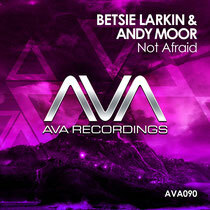 First out of that gate is the latest from Betsie Larkin and Andy Moor. They reunite for another track with ‘Not Afraid’ - the follow up to ‘Love Again’, which was released in 2013. Lyrically Betsie has penned a track about bravely rising above challenges. Not conforming to today’s cookie cutter productions, the two combine vocal melodies and understated production techniques that culminate in a decent production. Dancing melodies drench your sonic palette, quirky vocal slices create atmospheric moods, and Andy’s signature basslines drive the track. Betsie’s vocal talents state a declaration of fearlessly confronting the situations that drag us down, signalling a welcome return on this collaboration.